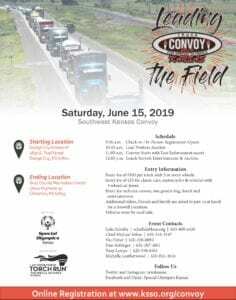 Join us for the Southwest Truck Convoy from Dodge City to Cimarron this June! Want to get involved? 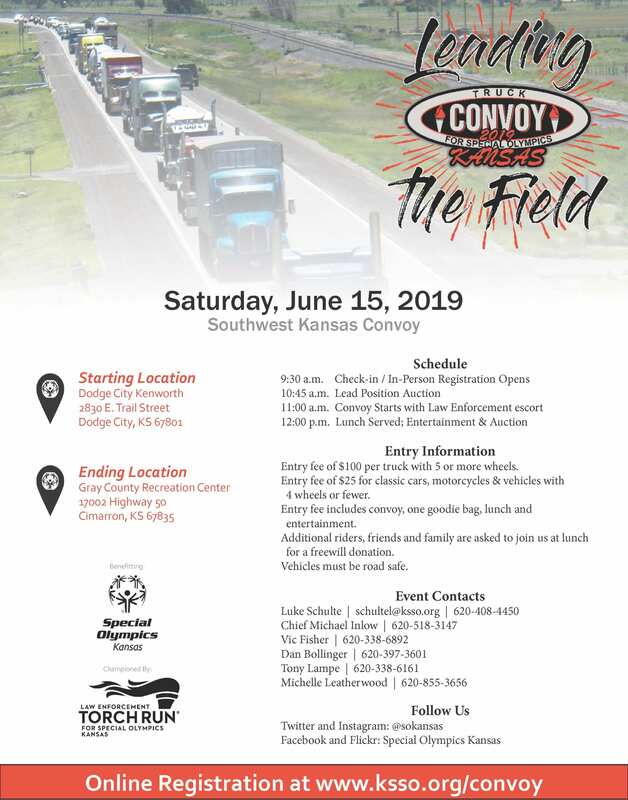 Contact Luke Schulte, schultel@ksso.org or 620-408-4450.